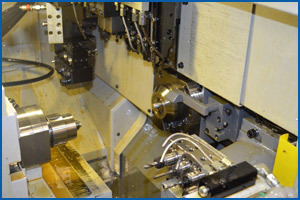 We have invested in CNC Swiss machines with automation such as Automatic bar loaders, Sub Spindles, live tooling and High Pressure Coolant. 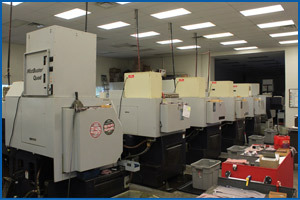 This allows us to set up a robust process to drop of our customers parts off the machines complete. 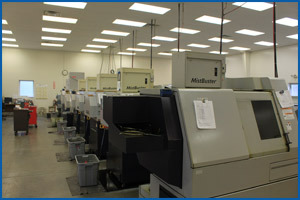 We can run consistent quality and cycle times at very competitive prices because we can run our machines unmanned.